Product prices and availability are accurate as of 2019-04-20 19:05:38 UTC and are subject to change. Any price and availability information displayed on http://www.amazon.com/ at the time of purchase will apply to the purchase of this product. The Fellowship of the Ring; A meek hobbit of the Shire and eight companions set out on a journey to Mount Doom to destroy the One Ring and the dark lord Sauron. The Two Towers: While Frodo and Sam edge closer to Mordor with the help of the shifty Gollum, the divided fellowship makes a stand against Sauron's new ally, Saruman, and his hordes of Isengard. The Return of the King: Gandalf and Aragorn lead the World of Men against Sauron's army to draw his gaze from Frodo and Sam as they approach Mount Doom with the One Ring. Peter Jackson directs these action adventure movies starring Elijah Wood, Viggo Mortensen, Ian McKellen, Sean Astin, Cate Blanchet and more. 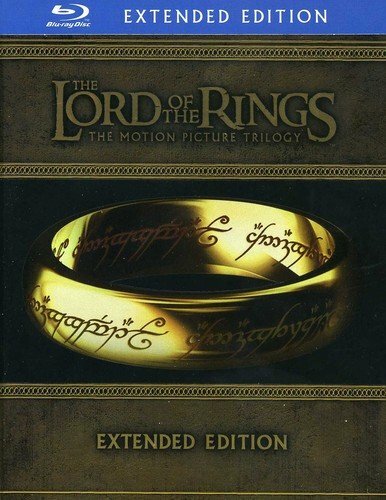 This special edition of The Lord of the Rings Trilogy includes extended edition of the movies on 15 Blu-Ray discs. As the triumphant start of a trilogy, The Lord of the Rings: The Fellowship of the Ring leaves you begging for more. By necessity, Peter Jackson's ambitious epic compresses J.R.R. Tolkien's classic The Lord of the Rings, but this robust adaptation maintains reverent allegiance to Tolkien's creation, instantly qualifying as one of the greatest fantasy films ever made. 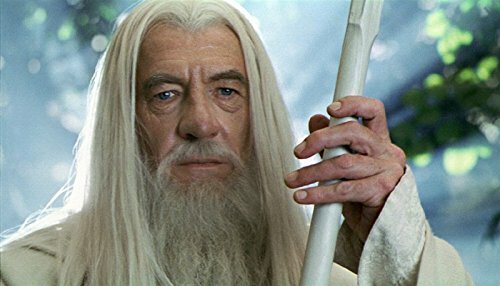 At 178 minutes, it's long enough to establish the myriad inhabitants of Middle-earth, the legendary Rings of Power, and the fellowship of hobbits, elves, dwarves, and humans--led by the wizard Gandalf (Ian McKellen) and the brave hobbit Frodo (Elijah Wood)--who must battle terrifying forces of evil on their perilous journey to destroy the One Ring in the land of Mordor. 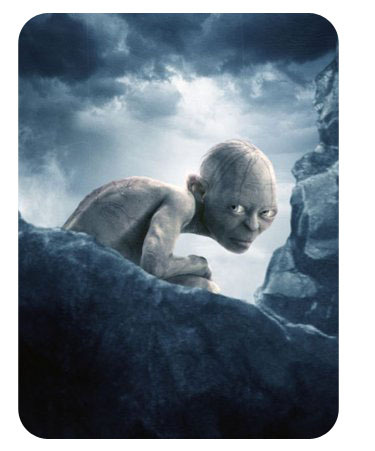 Superbly paced, the film is both epic and intimate, offering astonishing special effects and production design while emphasizing the emotional intensity of Frodo's adventure, and ends on a perfect note of heroic loyalty and rich anticipation. After the breaking of the Fellowship, Frodo and Sam journey to Mordor with the creature Gollum as their guide in The Two Towers. 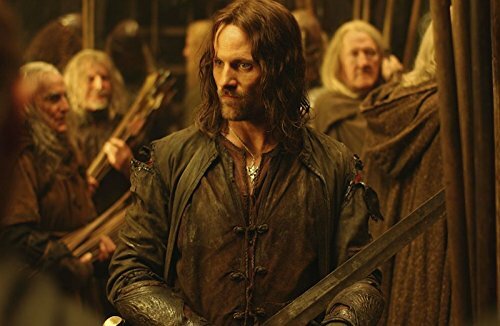 Meanwhile, Aragorn (Viggo Mortensen), Legolas (Orlando Bloom), and Gimli (John Rhys-Davies) join in the defense of the people of Rohan, who are the first target in the eradication of the race of Men by the renegade wizard Saruman (Christopher Lee) and the dark lord Sauron. 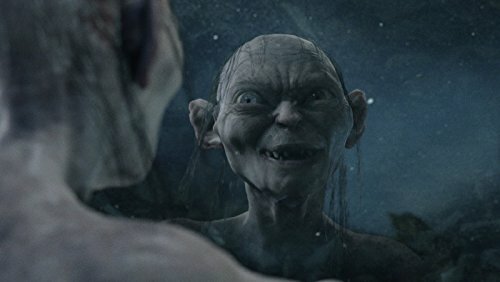 Fantastic creatures, astounding visual effects, and a climactic battle at the fortress of Helm's Deep make The Two Towers a worthy successor to The Fellowship of the Ring, grander in scale but retaining the story's emotional intimacy. 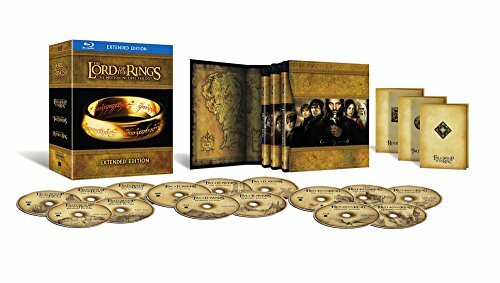 The extended editions of Peter Jackson's The Lord of the Rings present the greatest trilogy in film history in the most ambitious sets in DVD history. In bringing J.R.R. Tolkien's nearly unfilmable work to the screen, Jackson benefited from extraordinary special effects, evocative New Zealand locales, and an exceptionally well-chosen cast, but most of all from his own adaptation with co-writers Fran Walsh and Philippa Boyens, preserving Tolkien's vision and often his very words, but also making logical changes to accommodate the medium of film. While purists complained about these changes and about characters and scenes left out of the films, the almost two additional hours of material in the extended editions (about 11 hours total) help appease them by delving more deeply into Tolkien's music, the characters, and loose ends that enrich the story, such as an explanation of the Faramir-Denethor relationship, and the appearance of the Mouth of Sauron at the gates of Mordor. 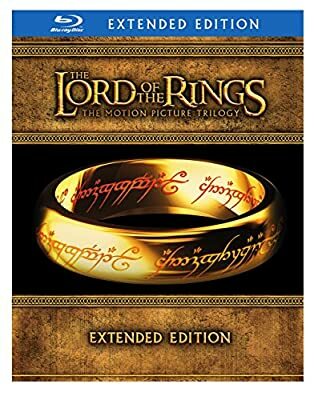 In addition, the extended editions offer more bridge material between the films, further confirming that the trilogy is really one long film presented in three pieces (which is why it's the greatest trilogy ever--there's no weak link). The scene of Galadriel's gifts to the Fellowship added to the first film proves significant over the course of the story, while the new Faramir scene at the end of the second film helps set up the third and the new Saruman scene at the beginning of the third film helps conclude the plot of the second.